The Hardware Hour is a breakfast meetup in which Raph Crouan, MD of Startupbootcamp IoT, runs an informal Q&A with a founder who is in the process of growing their hardware startup. 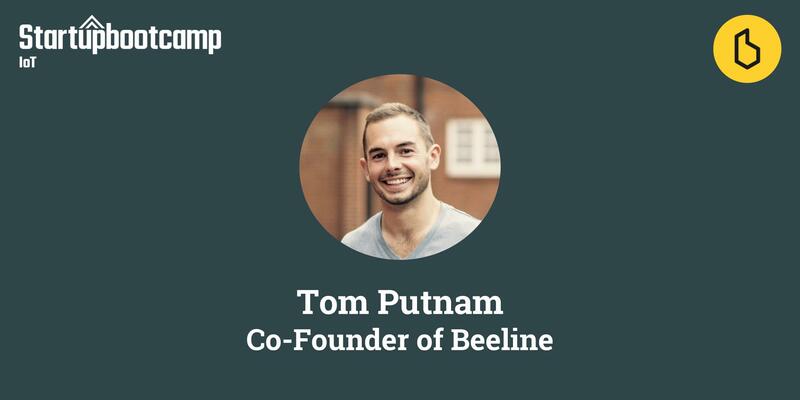 On November 1st that founder is Tom Putnam from Beeline, a company which has built a smart compass for cyclists. Beeline has successfully crowdfunded in the past, won the attention and praise from press and customers, and can now be found in prominent retailers such as Halfords, Evans Cycles and Harrods. Hear from Tom about the journey he’s gone through to build Beeline; what’s worked well; what hasn’t; and the major challenges he’s faced in creating a navigation device that lets the cyclist decide the route to take rather than just giving them lots of instructions.